Can I make a mess? Congratulations, you've found your way to Montreal’s favourite baking school, and life is about to be a little bit sweeter! We're all about hands-on workshops in small groups with tips, tricks, and lots of goodies to take home! Here at the LAB (because we're experimenting all the time, see?! ), everyone from beginner to advanced bakers are welcome; you can learn the basics or add to your impressive recipe repertoire. Group parties, private, and kids classes also available. Come for the finger lickin’ food, the fun of meeting new people, the kitchen tips and tricks, and the amazing memories. Learn about where classes are held, what to expect and how much fun you'll have! 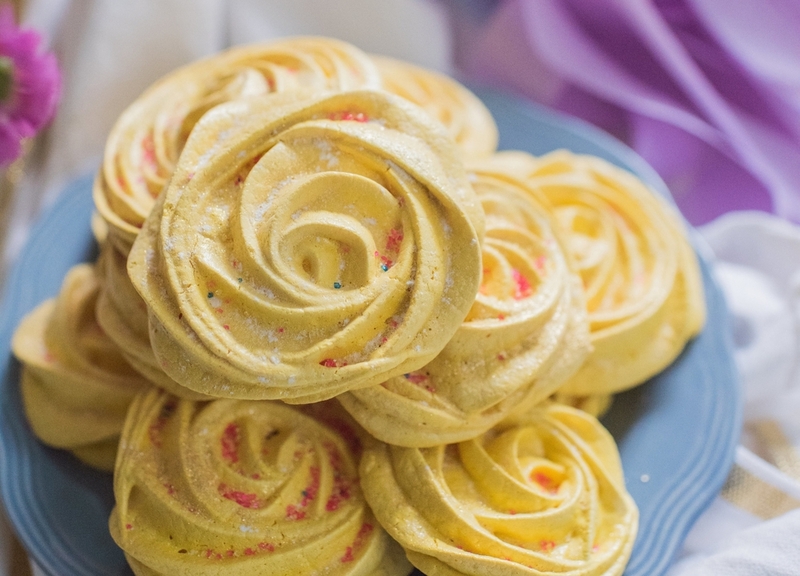 Want to learn how you frost a cake, make fondant flowers, or whip up a batch of macarons? See the schedule! Planning something special? Come bake with your nearest and dearest! Intimate group classes take place at our hidden kitchen, 1619 rue William (that's in Griffintown, just south of downtown Montreal, 12 min walk from Georges-Vanier metro station) You'll get all the details on how find us in your confirmation email. We’re on the top floor, unit 300. If you're staying in the neighborhood after class, ask us for recommendations - there are so many foodie and fun places close by! We also travel! Get in touch if you would like to organize a baking class at your home/place of work/vacation rental! Group sizes are kept small so you'll get a chance to measure, sift, mix and taste. What if I've never baked before? Then you're at the right place! Classes are perfect for beginners, with instruction on things like how to separate eggs and how to tell if a cake is done. You'll learn skills you can use in lots of other recipes at home! What if I'm already a pretty good baker? Then you're at the right place! You'll learn even more skills, tips and tricks; try new and challenging desserts; meet new people; and enjoy lots of sweet treats. Are classes offered in French/Spanish? Yup! It won't be perfect French or Spanish, but you'll get the idea...! Nothing, unless you have a notebook you want to take notes in (ingredients, aprons, equipment and takeaway boxes provided, recipe emailed after class). You are welcome to bring a camera, you'll just have to check with the other class participants if you plan on taking pictures of them. Can I request a specific dessert to be made at my class? The schedule is set in advance, but you can certainly send suggestions and they may well appear in future classes! If you and your friends want to reserve an entire class, say, for a birthday party, then the curriculum is a little more flexible. How do you choose the desserts? They have to be things that can be made in the 2-hour class time, with simple ingredients you can find easily, be fun to make and even more fun to eat. Often, I'll try to include things with individual portions, such as cupcakes, so you can take something home that you have personally worked on. Okay, I've read all this but I still have questions. Now what? If after reading all this you still have questions, type them here and I'll respond to you as soon as I get that cake out of the oven...!